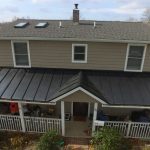 Best Price, Best Quality and Best Service Guaranteed. 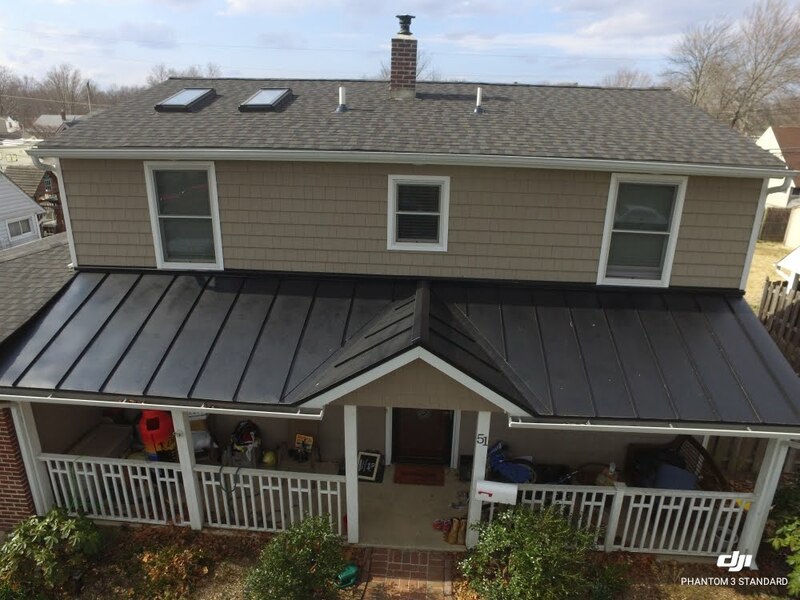 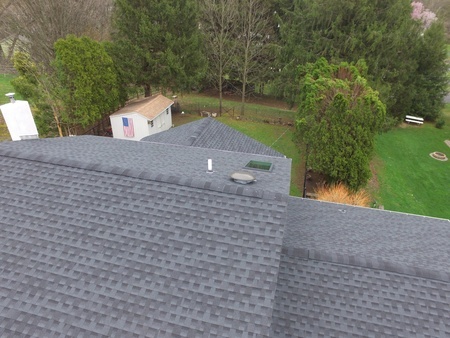 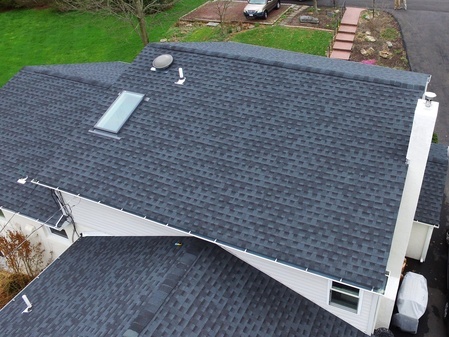 Don’t wait for your roof to fail before you decide to install a new one. 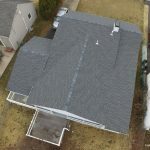 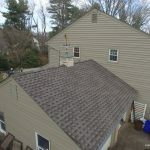 The weather really takes a toll on your roof so give us a call today for your free estimate. 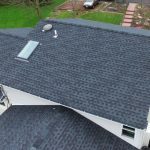 All of our installations are backed by our lifetime craftsmanship warranty and the manufacturer warranty of 15-30 years. 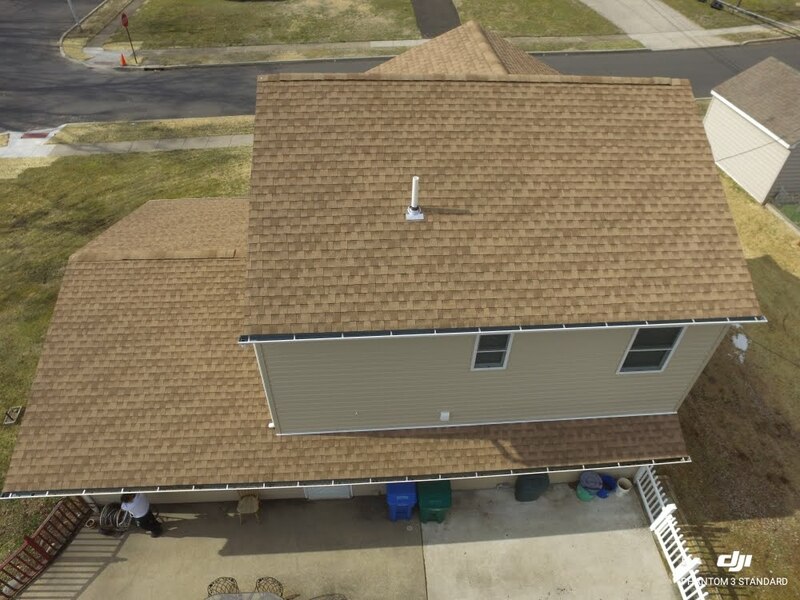 Most roofs can be completed in 1-2 days, depending on size. 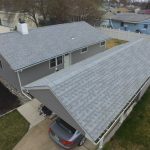 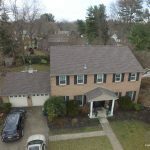 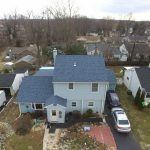 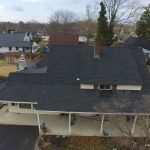 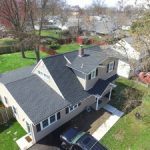 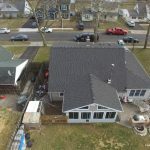 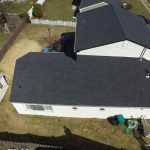 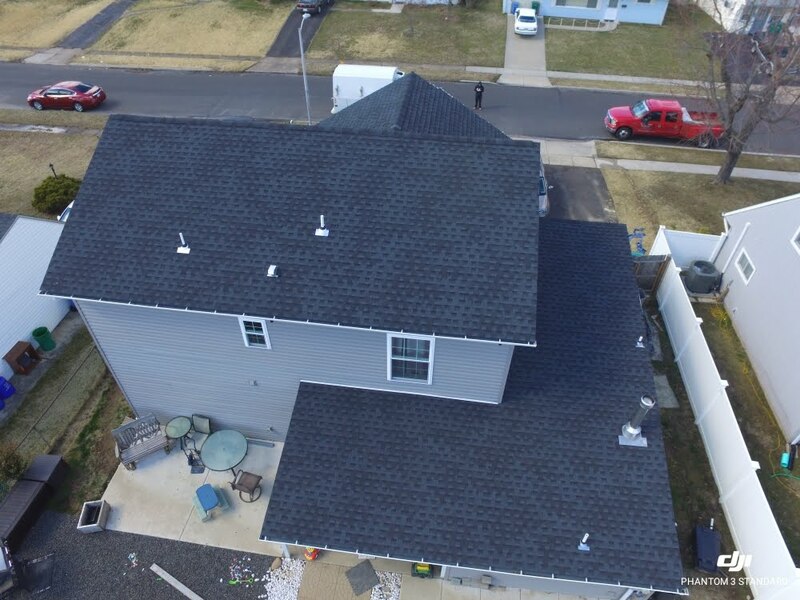 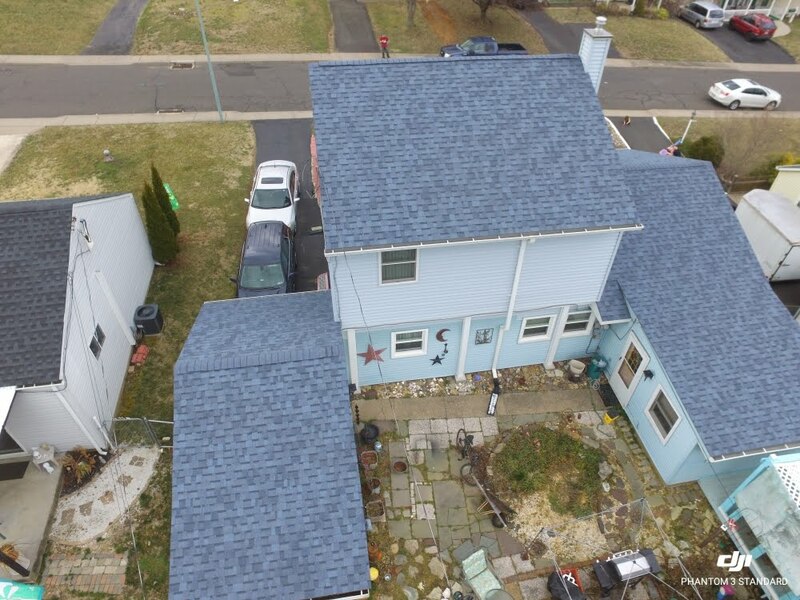 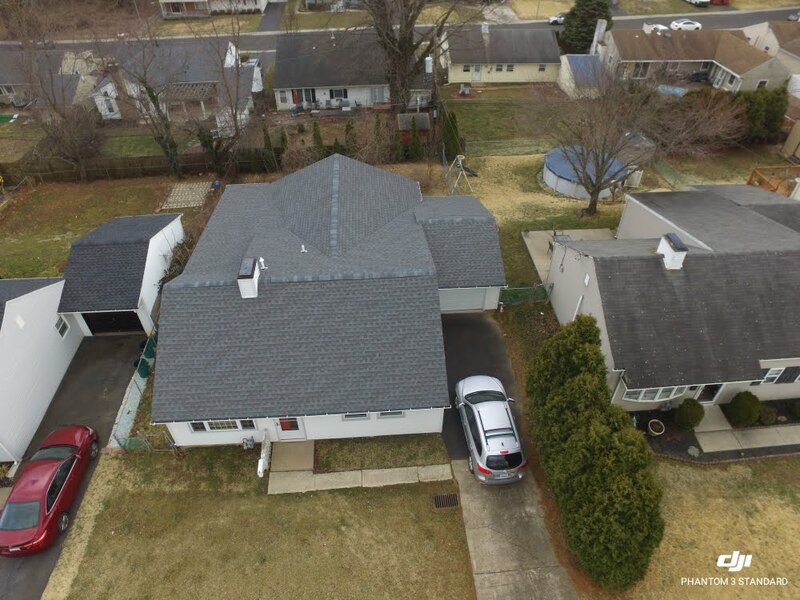 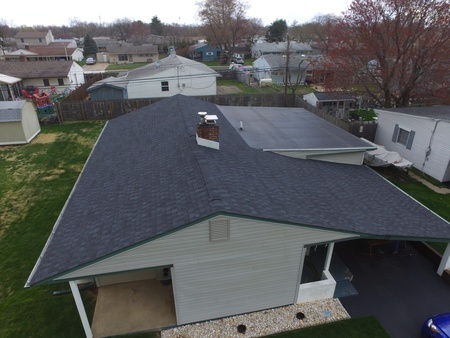 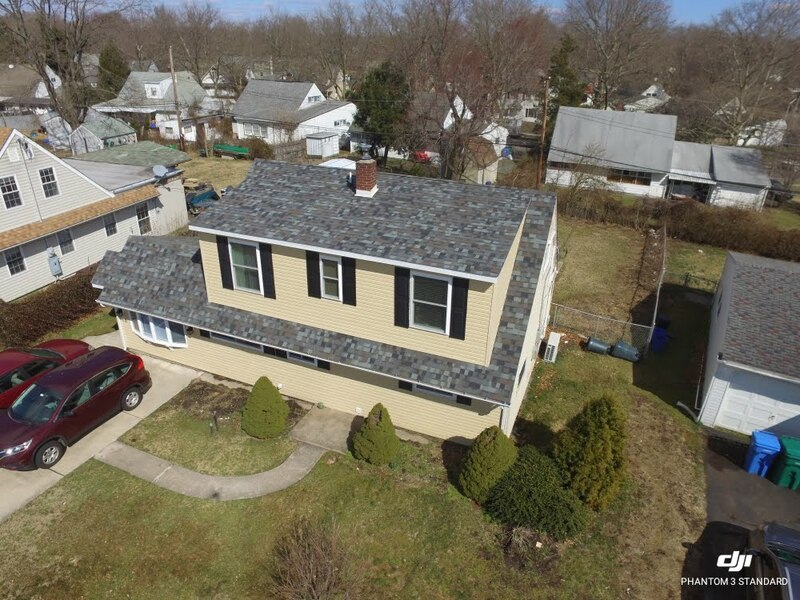 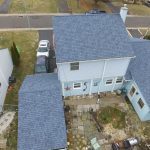 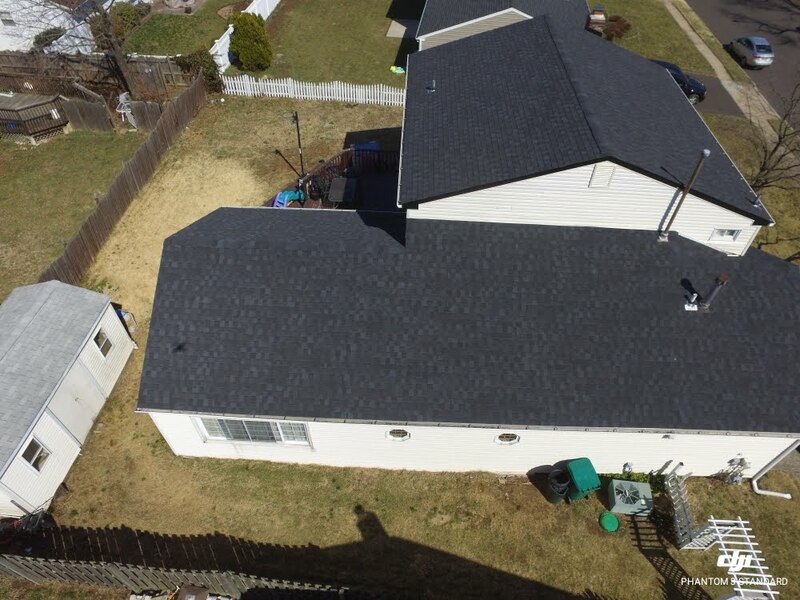 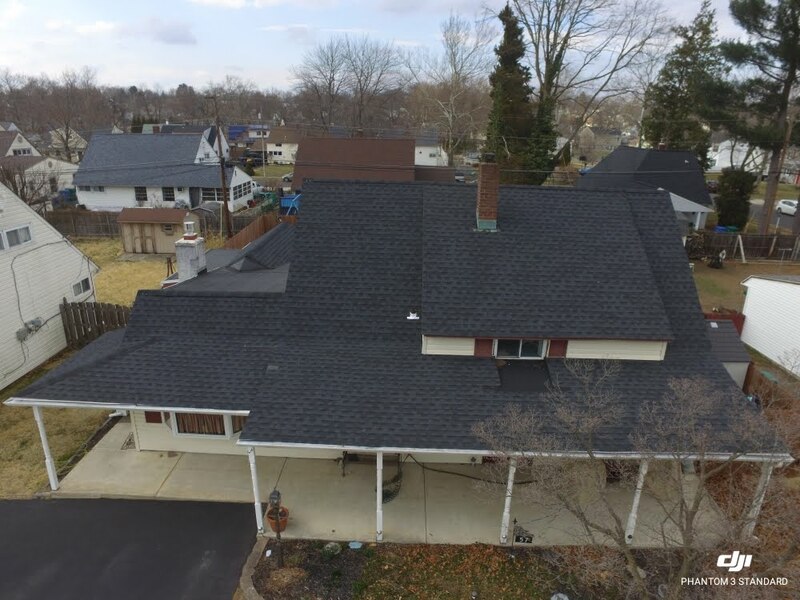 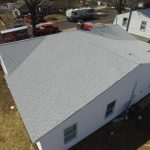 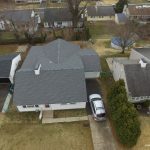 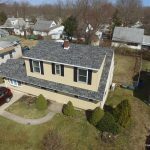 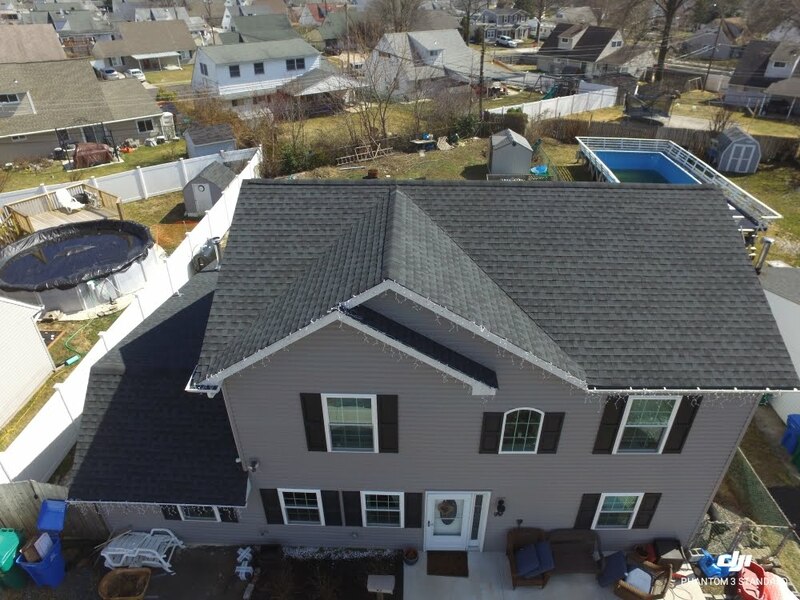 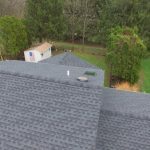 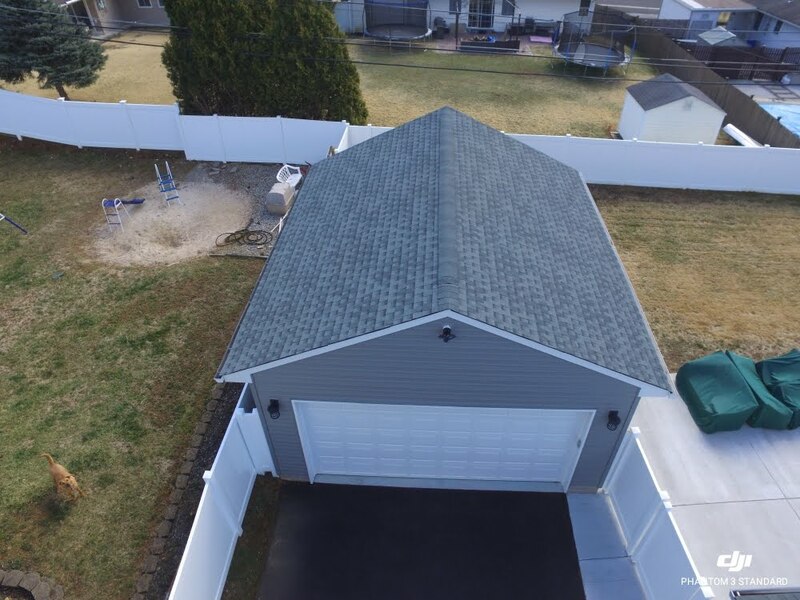 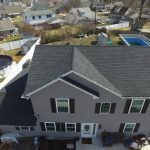 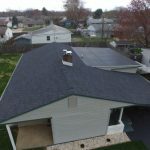 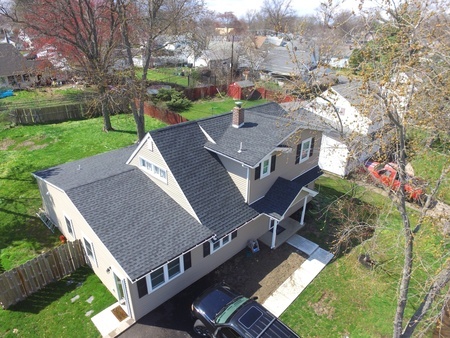 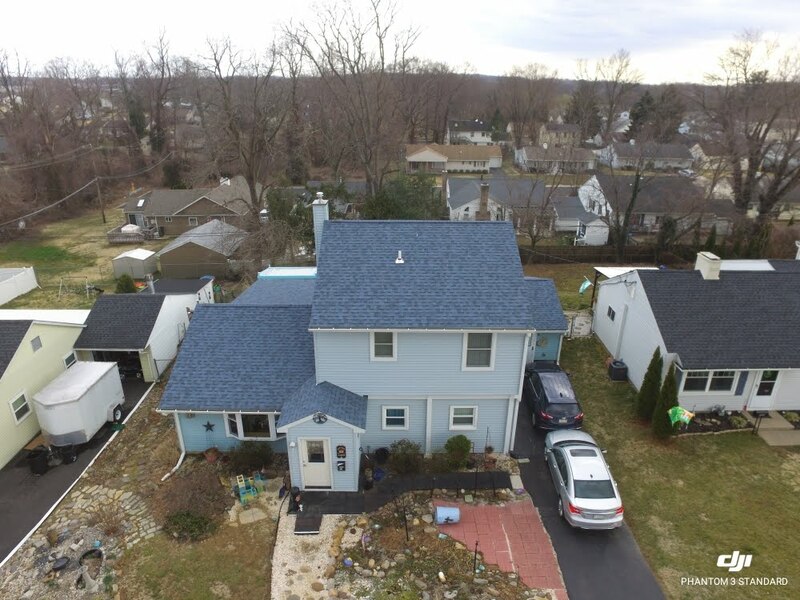 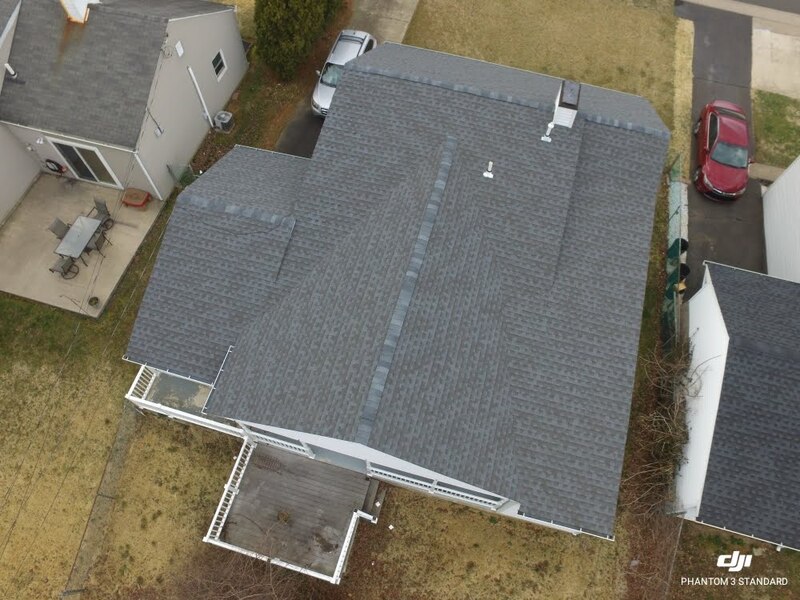 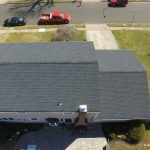 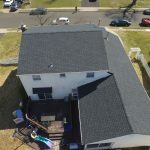 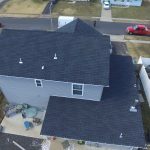 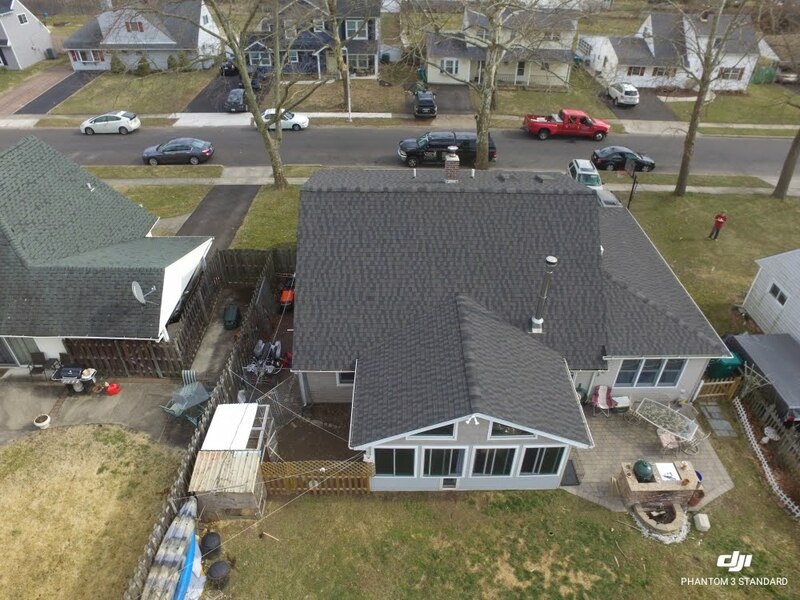 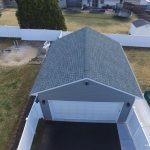 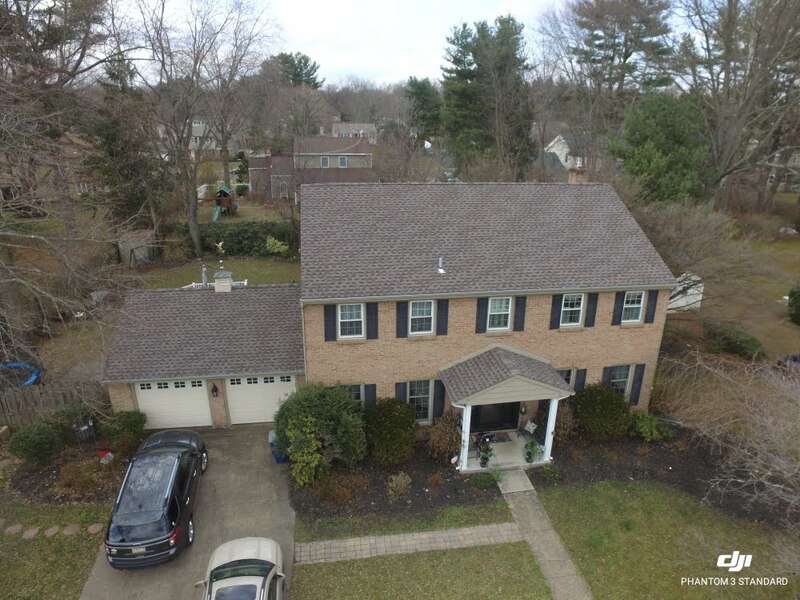 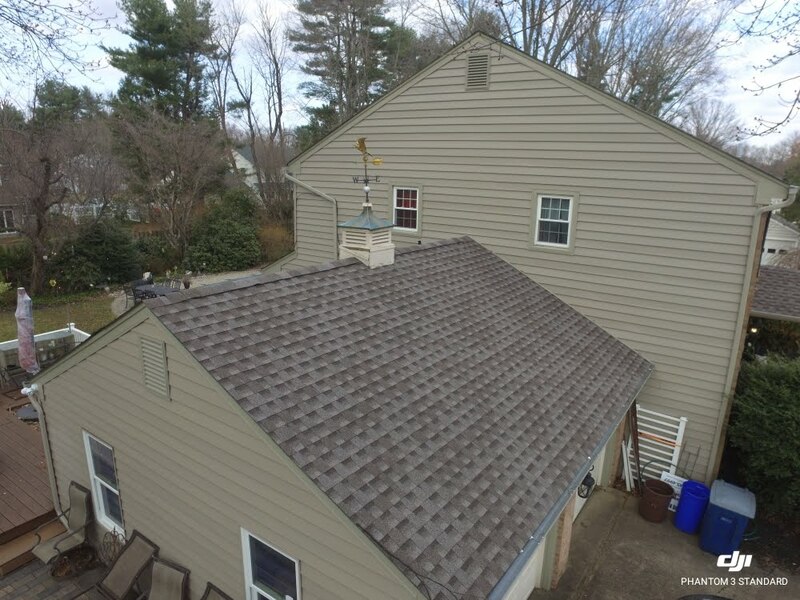 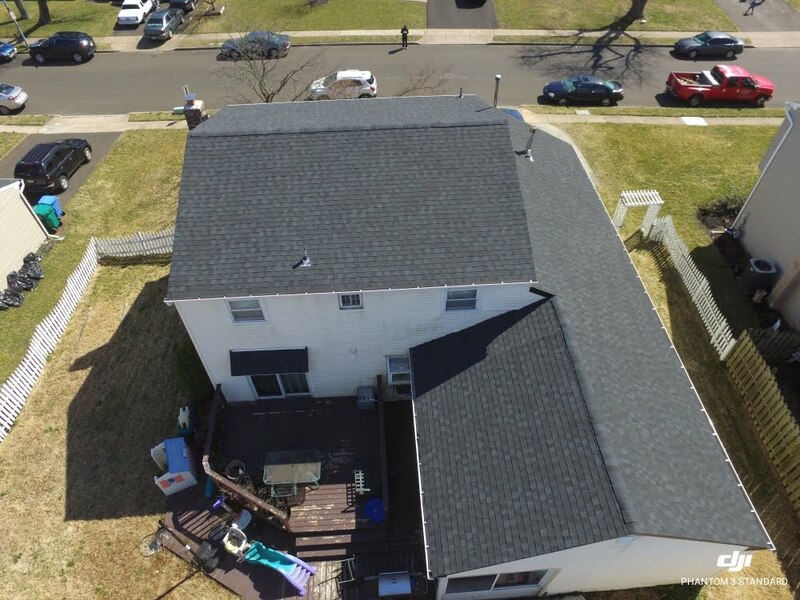 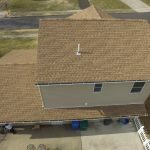 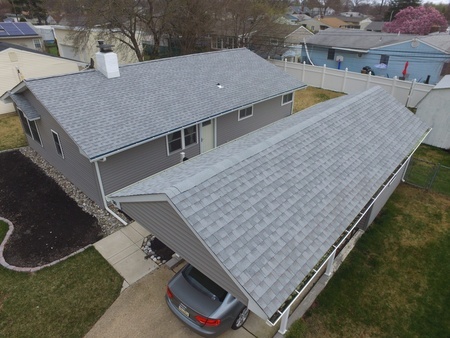 Our trained and professional crew can replace your old roof with a new roof in typically under a day. 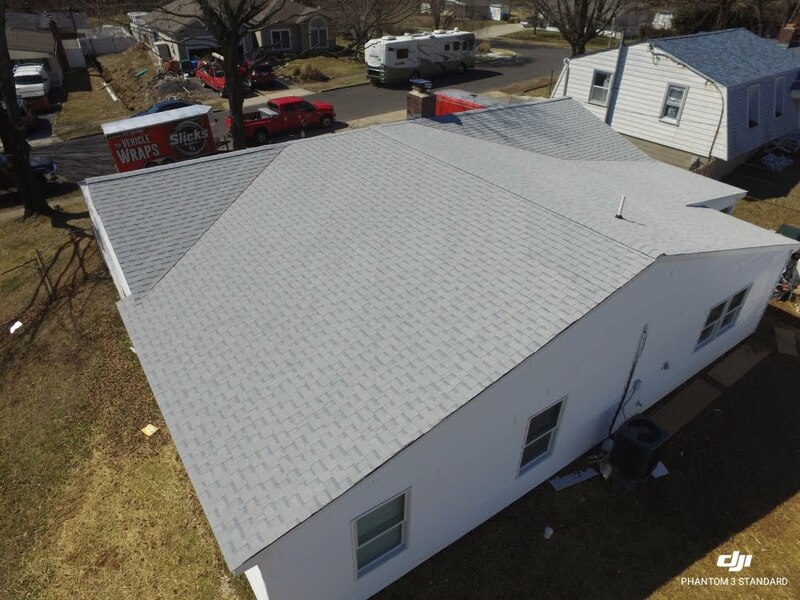 We guarantee all workmanship and have the best prices in the area. 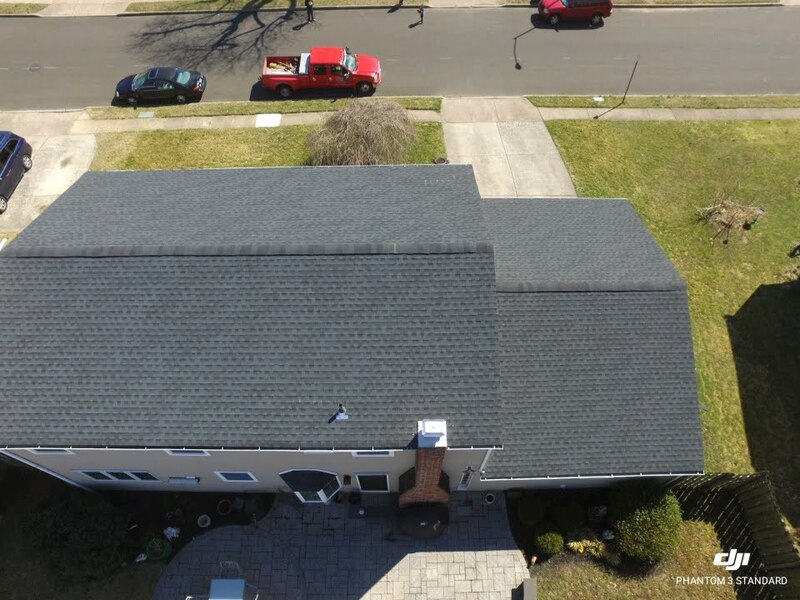 We offer a price match guarantee, with a written proposal.